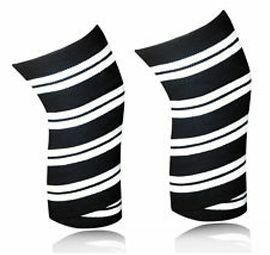 Knee Wraps gives Excellent Protection for Knee during any weight lifting exercise,If your knee hurt when you squat or Weight Lifting then it would be very wise to invest in a pair of knee wraps today. Perfect for squats, great material, provides enough knee support during squats. very very good. good quallity.